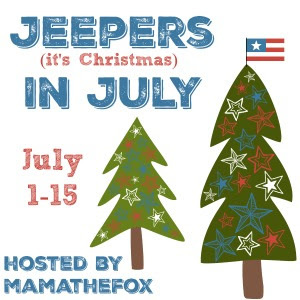 Welcome to Jeepers (It's Christmas) in July blog hop! Sponsored by Aroma Foundry, giving one lucky winner a $25. Gift Code. 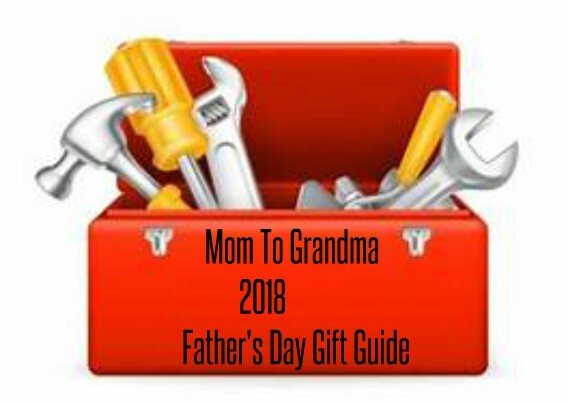 Hosted by MamatheFox.com, and co-hosted by The Mommy Island and The Kids Did it. 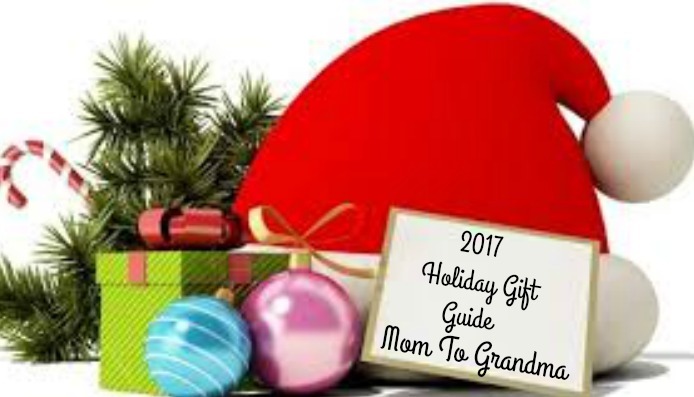 Brought to you by Mom To Grandma! After my entry form you will find many more bloggers with great prizes for you to win, Enjoy and Good Luck! 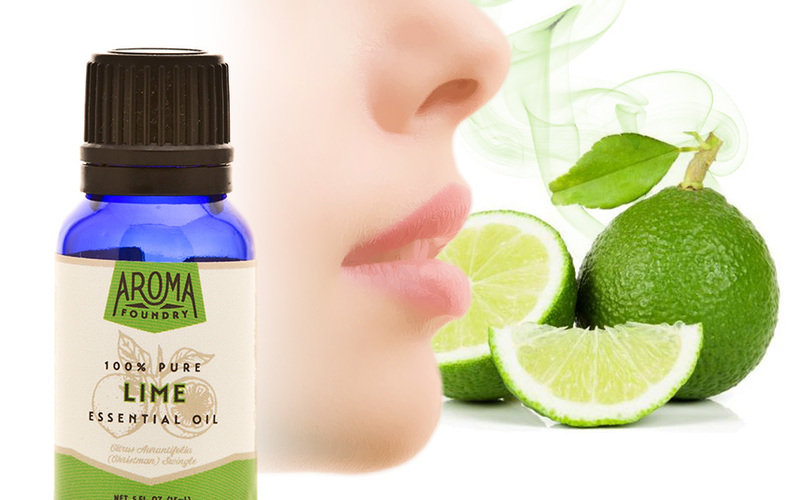 We have had the opportunity to receive some essential oils from Aroma Foundry for a review. So many people are turning to essential oils. Essential oils are liquid extracts that are distilled from plants, flowers and trees. It often takes the entire plant or more to produce a single drop of oil, making essential oils very concentrated. I received Lavender, Tea Tree, Eucalyptus, and Peppermint Essential Oils from Aroma Foundry. 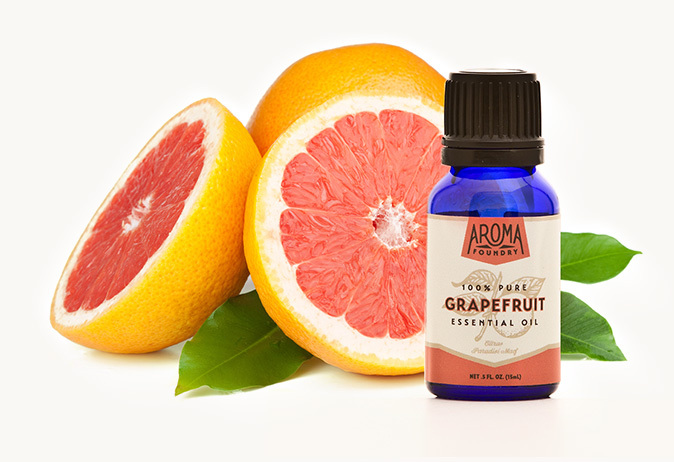 I found, compared to some other places that sell Essential Oils, Aroma Foundry has very affordable prices. Other places can get costly. Eucalyptus Essential oil is 100% pure and all-natural. This Essential Oil is sourced from the United States, hand bottled in California, and hand-inspected and boxed at their facility in Santa Barbara. Eucalyptus Essential oil is highly effective for treating respiratory problems, such as asthma, bronchitis, COPD, pneumonia and even tuberculosis. It is good for colds and flu, hair nourishment, odor removal from air and more. Tea Tree oil was first extracted in Australia. Aroma Foundry sticking to their native theme, sourced their 100% pure and all-natural Tea Tree oil from down under. The Tea Tree, which has become my favorite, can do just about anything. It's Antibacterial, antiviral and anti-fungal. Can you imagine the list I could come up for the uses of Tea Tree oil. If your going to invest in essential oil, I would recommend putting Tea Tree oil on one of your first orders. Peppermint Oil is 100% pure and all Natural as well. A hybrid of spearmint and watermint. It has a reputation for bringing calmness and serenity when inhaled. Grown in Washington in the United States, smelling it creates a sensation like a cool northwestern wind. The smell of this is amazing! Use it in a difuser. 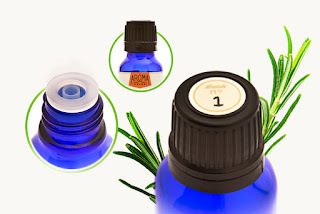 Lavender Essential Oil is one of the most useful, unique, and popular essential oils. Aroma Foundry gets theirs in the United States; when you catch a whiff it'll recall lavender flowers you walk by in a planter or garden. Steam distilled from the violet blue flowers, its 100% pure and all natural and is also 100% made from lavender oil. I have used these essential oils in my difuser to make the house smell amazing. I have used them to replace some of my chemical cleaners. I love them and I don't think I'll be going back to some of those cleaners. 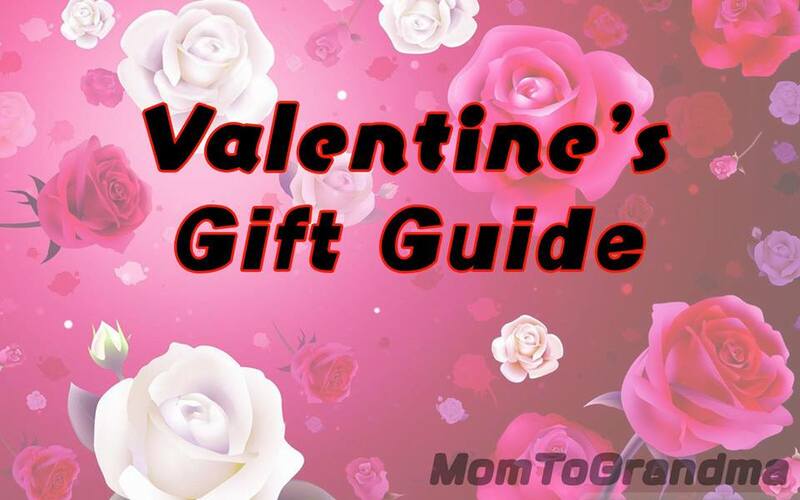 Aroma Foundry makes getting these essential oils at a cost that wont hurt our budget. Aroma Foundry is a Santa Barbara, California company founded by a team with a goal to create quality All Natural products that let Mother Earth show off what she can do. They put the customer first, and rest assured they use all of our products ourselves before we offer them to the public. You can connect with Aroma Foundry via Facebook , @AromaFoundry , Instagram and Aroma Foundry Website . I like how many different uses there are for essential oils. I love tea tree oil and love that it has so many different uses. I like that the oils are 100% pure and natural. I also like that essential oils have health benefits. Sounds like they are more affordable vs. other brands. Nice! We use Tea Tree oil around our house for many reasons. One thing we like to use it on is bug bites. I like that these oils are 100% pure. It is great that they are all natural. I also like that these are products of the United States. It's nice that they have a wide selection of oils. I like that they are all natural and that they are affordable. I use tea tree oil a lot as well as peppermint. Aroma Foundry seems to have a lot of wonderful products that I would like to try. I am a big fan of essential oils and try to purchase products that have that. I especially like products that have The Tea Tree oil in them. I love the fact that they are a USA based company and that all their essential oils are all natural and affordable. Essential oils are such a long standing healing component of nature and I love the fact that more people are getting used to using them. 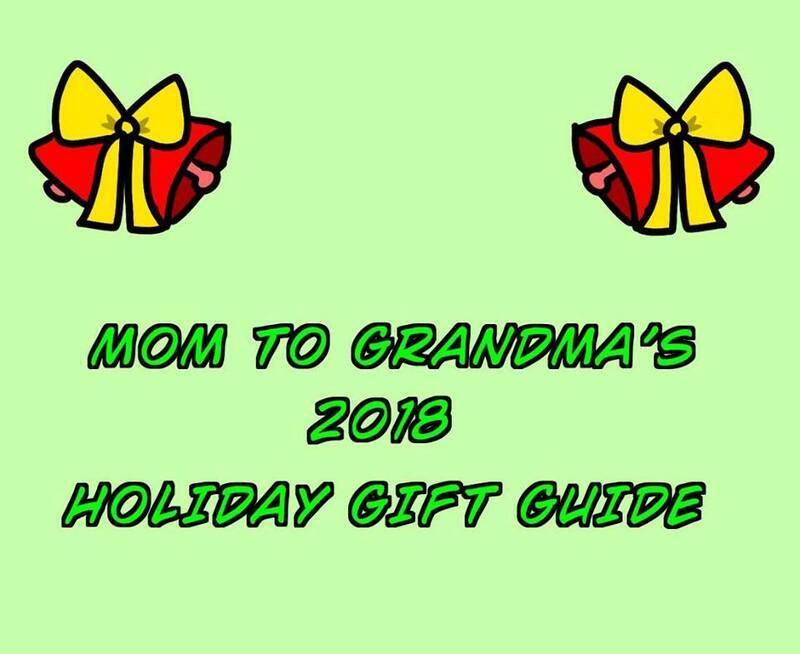 The peppermint oil featured above is all natural and you can not go wrong with all natural not to mention I love the smell and the affordability too. I love that this is an affordable way to buy oils. I find some companies charge so much for similar scents but this looks like a great site. I appreciate that they are affordable. Also that they are 100% pure and natural. 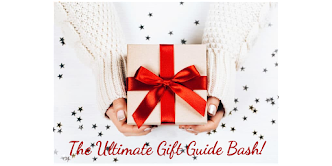 You usually have to sacrifice low a cost with a not as great quality product when it comes to essential oils. I really like that they're affordable, all natural and that the oils are so versatile. I love my home smelling good! And I like breathing better too. 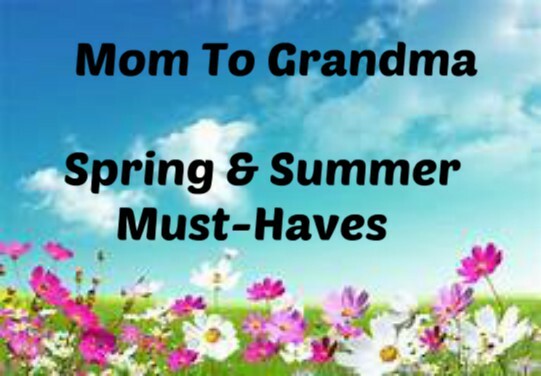 I love the large selection of scents and the commitment to high quality ingredients. I would love to try some of them! I love that Aroma Foundry based out of Santa Barbara, California,and founded by a team whose goal is to create quality, natural products. Also love that they put their customers first! I like that this brand is more affordable than some of the others. I really want to try Tea Tree. Eucalyptus Essential oil is highly effective for treating respiratory problems, such as asthma, bronchitis, COPD, pneumonia and even tuberculosis. I just started using oils, and I love Lavender. These look like they would be easier to afford. I like that they use all of our products ourselves before we offer them to the public! I like that they are in the USA and they are quite reasonable. 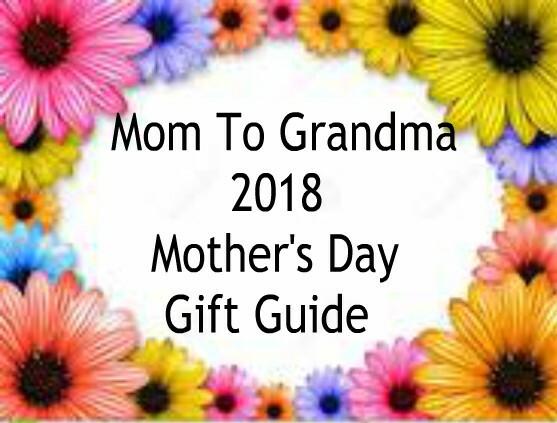 I have never used them, but I will check them out and they really have some great scents to pick from. It's nice that they have affordable prices. I would like to try making a bug repellent using essential oils. I never knew there were so many uses for essential oils. I really enjoying reading such useful information! I like that the company uses all their products themselves! I wouldn't want to sell a product that I wouldn't use on myself and know that it works the way I intend, so I admire that. I like that the tea tree oil is harvested in Australia, where it was originally harvested. I love that they are 100 percent all natural. Also the variety of scents available is amazing to me. I like that essential oils from Aroma Foundry are reasonably priced and that we know where they are sourced from. I love Peppermint Oil. I use it regularly and knowing this is 100% pure and all Natural is important to me.